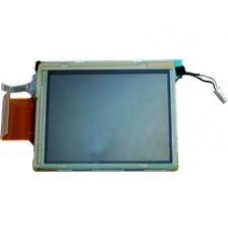 Due to the high cost of a brand new LCD unit, we also supply and fit refurbished LCD units. These are the highest quality refurbished LCD units fully sealed so do not suffer from the dust problem that are present in the older screen units. * Grade A Refurbished Unit. This drop in replacement unit includes the TFT display, touch screen and front light. If you have a smashed screen this ..